Ecclesiastical has once again opened its annual Ministry Bursary Awards for entries. The awards are open to all clergy in Anglican Christian faiths and aim to provide financial support to members of the clergy for sabbatical activities including pilgrimages, study visits, spiritual retreats and the pursuit of lifelong dreams in 2017. 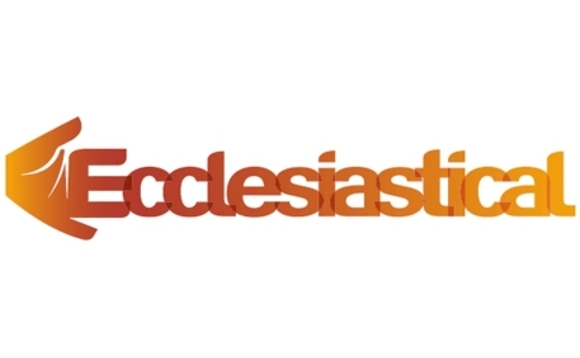 The awards were established to celebrate Ecclesiastical’s centenary year in 1987 and have, to date, supported over 1,000 members of the clergy and provided financial assistance for a wide range of clergy projects. The sabbatical projects that have received financial assistance have varied greatly over the years and range from traditional and modern-day pilgrimages, to study visits, spiritual retreats and pursuits of lifelong dreams and hobbies. Throughout the history of our bursary awards we have always tried to support sabbatical projects that provide both spiritual as well as personal development opportunities for members of the clergy. It is exciting to see how the projects we provide funding for have diversified over the years as the development needs and interests of our clergy continue to change and adapt to modern times. “Here at Ecclesiastical we believe the contribution our clergy make to our communities every day is invaluable, so I am pleased we are able to continue to offer them our support in return through our bursary scheme." As mentioned above applications are now open for entries for sabbaticals taking place in 2017. Judging of the applications will take place in November and awards will be made during December 2016. To find out more about the Ministry Bursary Awards, eligibility criteria and to download an application form, please go to www.ecclesiastical.com/mba.